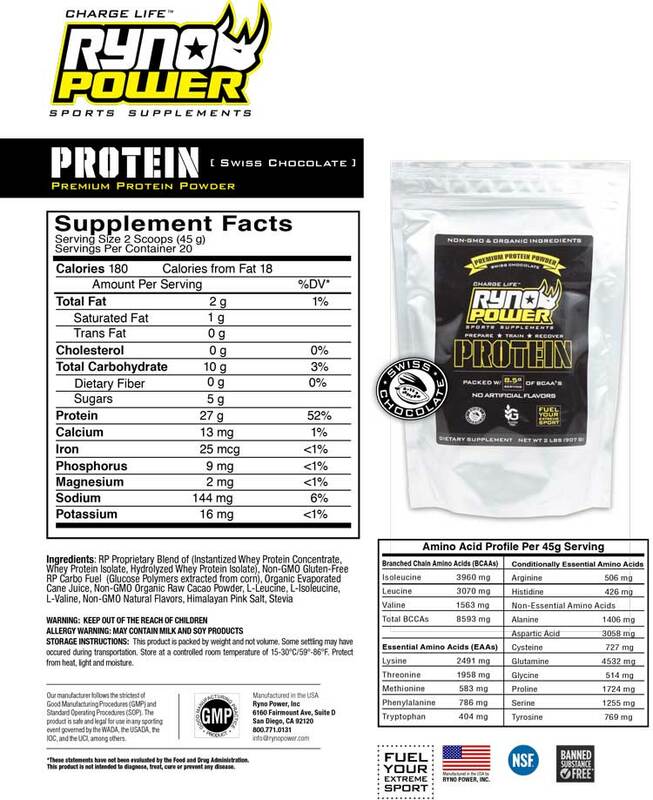 There are copious sports supplements out there, especially protein powders, that scream at you with huge type, ridiculously spelled names, and are filled with virtually everything but what you need. In fact, even the protein supplement I use contains aspartame, and I hate that taste. But there aren’t many alternatives. 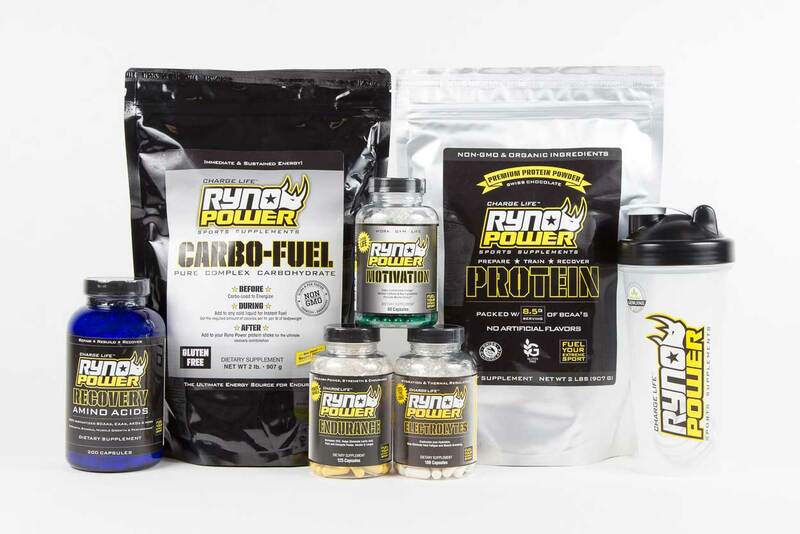 Ryno Power Sports Supplements, however, use a no “GMO, no artificial ingredients, no nonsense approach to sport nutrition and supplements. They are clean burning, high grade supplements that mix well, digest easily and work incredible.” While I’m an advocate of eating real food for recovery, sometimes there simply isn’t enough time and you want to shuttle fuel into your body as fast as possible. This sounds like a good combo of the two. “Whether you Mountain Bike for fun, race Downhill, Enduro, BMX or Road Cycling Ryno Power was made for you. We started with formulas originally used by Triathletes for their clean burning, endurance based abilities. We knew you wanted to recover in a way that didn’t make you look like Arnold Schwarzenegger but rather made you lean, fast and agile. These supplements were not available in the bike shops, in the GNC’s and definitely not at Walmart. 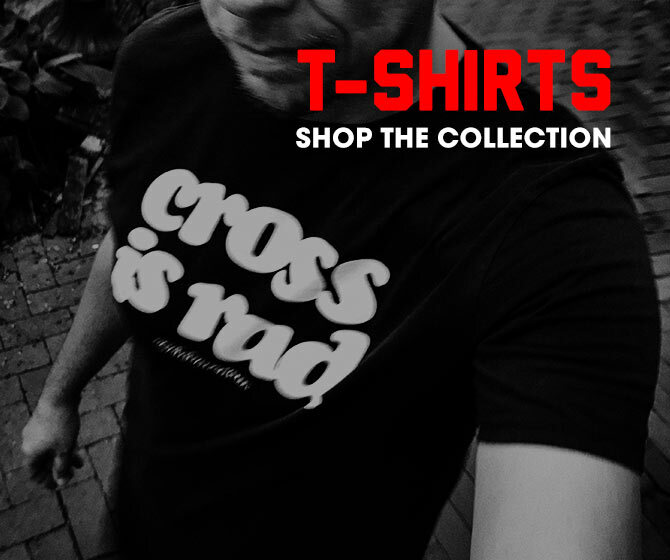 Hoping to get some samples of this during #TheCXOff so I can get wicked swole. I’ll keep you updated. Note: those wondering about their spelling of rhino, it’s a play off founder Ryan Hughes name and his nickname.